or Cruise with the Gator, you choose..? Learn about one of North Carolina’s largest and most important predators. Did you know that Giovanni da Verrazzano, the Italian explorer, made landfall after crossing the Atlantic at or near Cape Fear on March 1, 1524. Now 495 years later Dr. Fonvielle will share interesting history facts regarding this area. 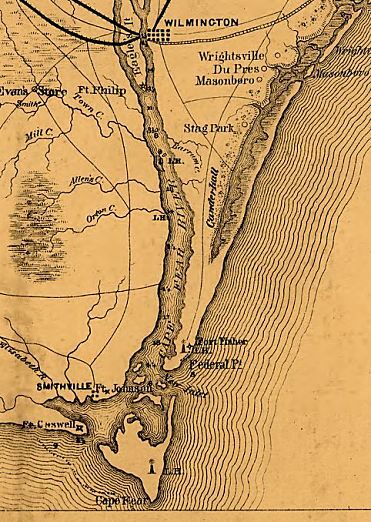 The Cape Fear region is steeped in history, with ties to virtually every important American era from the first wave of settlers to the Civil War. Come aboard for a trip into the past. Moved by their love for the Cape Fear River, the owners decided to found Wilmington Water Tours in order to share with others the history and beauty of this region. Their passion then created, “The Wilmington”, fully enclosed and handicapped accessible ( with some restrictions) motorized catamaran, which can accommodate up to 49 passengers. Come explore the Cape Fear River on one of our many cruises! Come aboard & let us introduce you to the Cape Fear River & our Historic Riverwalk.